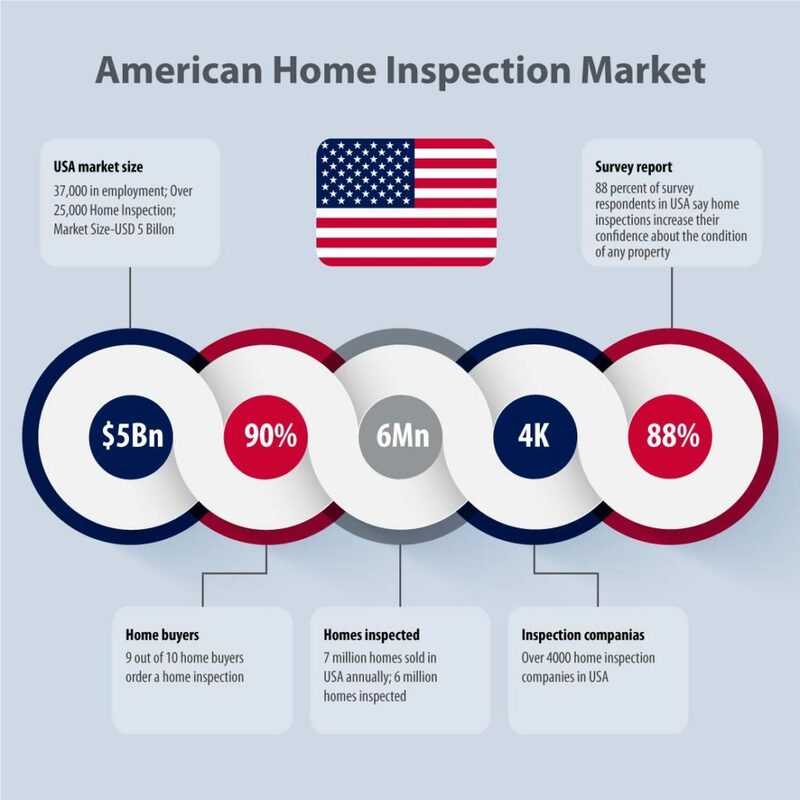 What we found out was that, there was this Home Inspection industry which was going great guns in North America. Highly ogransied and professionally developed with great systems in place. We turned around to India and noted what there was no such industry as Home Inspection. We were really excited – potential appeared huge.